There are certain car myths that may have seen or heard from the deepest parts of the Internet. You might have seen it floating around so much to the point that it blurs the line between what’s real and what’s not. So today, we’re here to help break these myths about your car so that you’ll no longer be fooled. Cheap things never come good right? That’s what everyone believes to be a fact. So similarly, a lot of people believe that the more expensive the petrol you pump, the better quality of petrol you’re getting for your car. 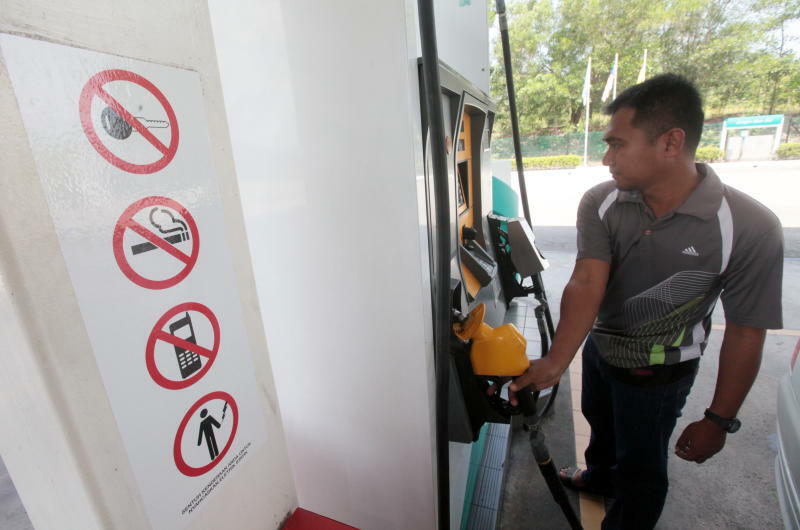 In Malaysia, that means you’re paying an additional amount for the premium RON97 petrol. However, this isn’t true at all. RON97 petrol is more expensive because it contains a higher percentage of octane gas; something that regular cars don’t need a large amount of. 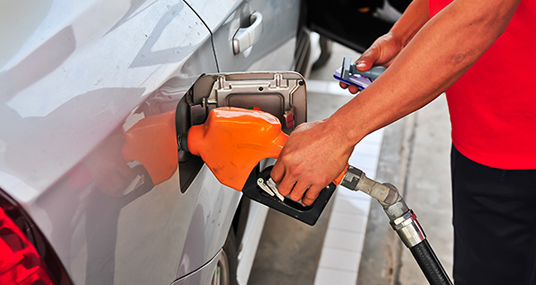 For most cars with engine capacities under 2,400CC, the type of petrol you use doesn’t make much difference. While you may believe it gives your car better power, there is no noticeable difference in acceleration or fuel-saving. You may have heard of the “fact” that you’ll need to warm up your car for a bit before you can start driving. This means leaving your car idle before driving off. This fact is more prevalent in the colder countries, but has even taken hold of people in Malaysia, despite the heat. However, the modern car doesn’t need to warm up, due to the availability of modern fuel injections. 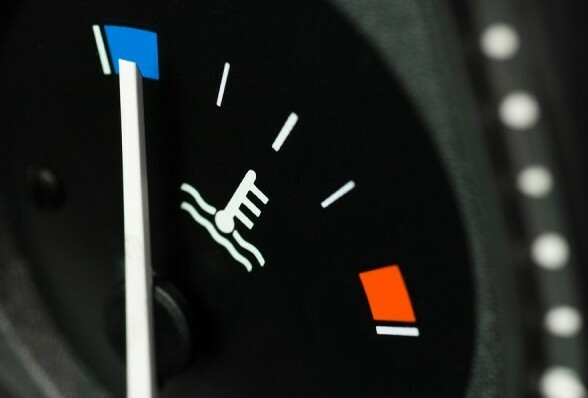 Your car is ready to go as soon as you start it up, without a need to reach a certain temperature. In fact, it’s more efficient to bring your car out for a drive as a warm up rather than leave it in an idle mode. It’s long been a passed down “fact” that using handphones in a petrol station will cause a massive explosion. This myth was prevalent dating back to the 90s, and often accompanied by someone burning to death when using their handphone while refueling. The “story” often claims that electromagnetic waves are strong enough to set fuel vapours on fire. However, there is no truth to the fact that using your handphone while refueling will lead to fires. This myth has been busted by the Mythbusters, and disproved by the people at Snopes.com. It is more likely that a fire can break out through various environmental factors, including static electricity. You’ve probably heard this from one of your friends; pressing the overdrive button will give you a burst of speed forward, similar to what the guys over at Fast and Furious are doing with their nitro boosts. The thing is, that’s not how overdrive works. Overdrive means that your car’s speed can be maintained with minimum engine effort. It’s actually the same as adding in a new gear for your car. So if you were to go into overdrive, you would actually be maintaining your speed, or getting your engine to relax a little. Sure it SOUNDS cooler than it really is, but that’s the way it works. So, unless you’re driving a car that specifically requires high octane petrol to run properly, you can probably just stick to RON95 with no issues. 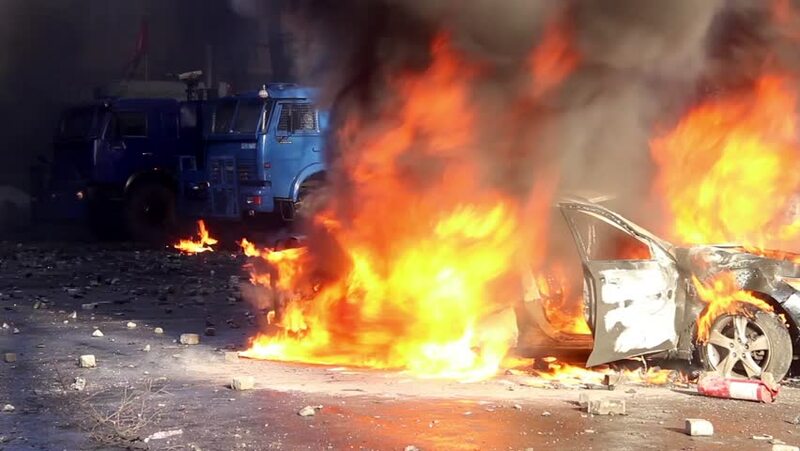 Every action movie will have a car crashing into something and then exploding in a beautiful ball of fire and fury. But that doesn’t happen very often in real life. Crashing cars don’t explode, even when falling off a height. The Mythbusters (you know who they are) tested this and found out that the car would only burst into flames with the gas tank is fully exposed and ignited with sparks. But if your car is still in a manageable condition when you crash, you’ll probably only need to worry about being crushed to death instead of dying in an explosion. Yay! It’s difficult to know the fact from the myths sometimes, because some myths can be pretty believable. We hope that after busting some of these myths, you will be more informed and know to correct your friends. Did you like these myth busting examples? Let us know in the comments below! You don’t Choose a Ferrari, Ferrari Chooses You!